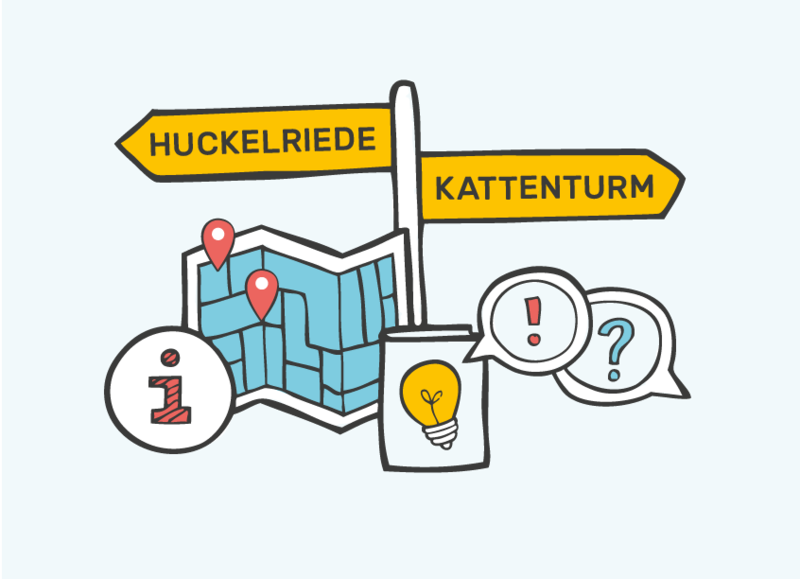 What do I need to know to find my way in Bremen? Where can I go to get advice? welcometobremen.de is a website helping refugees and immigrants with orientation and integration in Bremen. We have compiled a guidebook for your first steps in Bremen and further information and offers in various categories. You can find an overview of the offers on our Refugee Map. 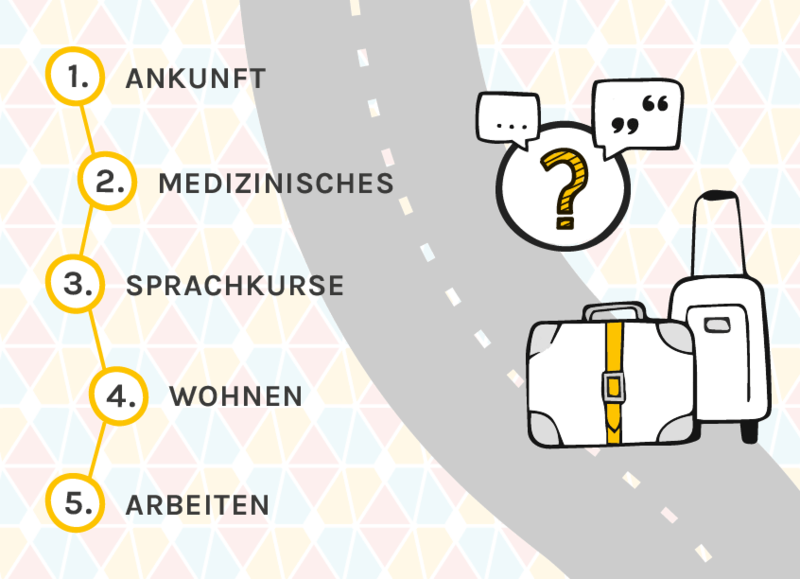 If you would like to volunteer for refugees, you can inform yourself about Bremen’s initiatives and associations in the volunteer section.